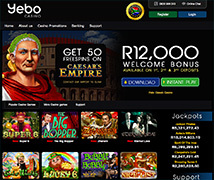 "Further to our previous correspondence in August 2010 regarding Casino Enterprises T/A Piggs Peak Casino’s court case ruling for which we were granted leave to appeal, we’d like to inform you that we will be heard in the Appeal Court in Bloemfontein on 23 August 2011. We should have the final judgment shortly thereafter, at least within a few weeks. 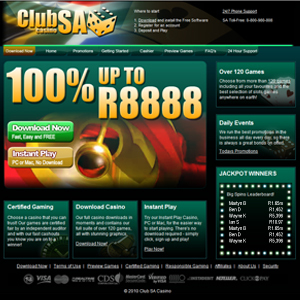 This judgment will determine the legality of online gambling for South African residents. Should the appeal be unsuccessful we will unfortunately have to stop taking bets from people residing in South Africa, and we will ensure that all players are notified and given adequate time to access the banking modules and redeem all remaining balances due to them."